Resource Pack Organizer overhauls the Resource Pack screen to give you finer control and a couple new related features. Follow @chylexmc for development news and updates. 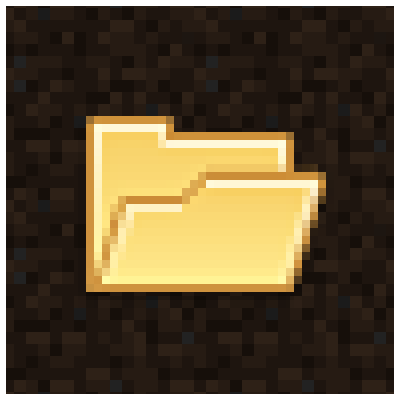 Feel free to use Resource Pack Organizer in modpacks. Credit and link to https://respacks.chylex.com is appreciated. By the way, what im trying to say is that in 1.8 version, i can't scroll to the other packs in the folder. The 1.7.10 version works fine. What i mean is everytime i install your mod, and put the packs in a folder, i can't scroll, after i remove the mod, i can scroll again, Its like while i install your mod, i cant scroll down to the other packs in the folder. I'm using 1.9.4 and having the same issues... I would also add this I have ran this with a couple different ver. of forge as well as the only mod installed. Also, all my resource packs that are active on the right side, dbl list. lol, I just notice that every time I load MC the active resource packs list adds one of everything as being active. Is there anything I can do to assist in trouble shooting this? Ok, I'll look into it more. Also, what do you mean by the active resource packs list adds one of everything as being active? 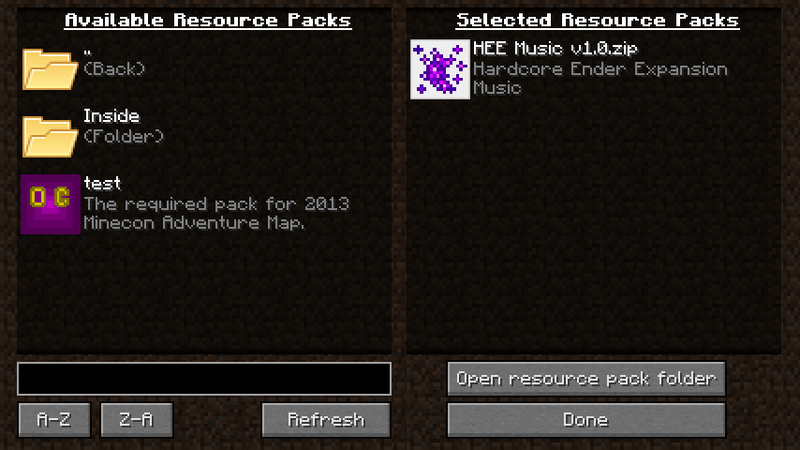 On the right side where it list your "selected" resource packs, there. Each time I go into and leave the resource pack area for some reason it duplicates whatever I have in there, so if I enter and leave like 4 times, it will have everything dupped at least 3 times. Hmm I'll see if I can replicate it. Try it without any other mods first though. I done that before I posted here at all. That's true. What I do is using the filter so I don't need to scroll. Aamzing work!! Thank you very much! This is one of the best mods for PvPers! Could you make a 1.8.0 version? I really need it! Ty! No other versions will be supported apart from new ones. Oh :( Why?? Anyways ty for ur work.